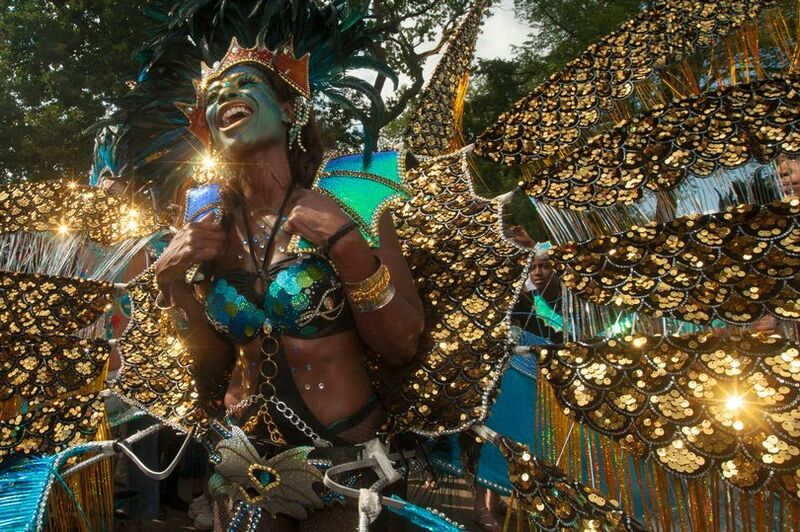 Each year, the streets of Leeds explode in colour as thousands join the West Indian Carnival parade in celebration of Caribbean culture. Carnival goers don their best and brightest costumes as they take to the streets of Chapeltown. During the event, there will be dance troupes and steel pans on floats pumping infectious tropical rhythms as a sea of colour sweeps along the parade route. In Potternewton Park there will be even more music including a DJ stage at the back of the park. There'll also be arts, crafts and fun fair rides. As always, there will also be a mouth watering selection of world cuisine - including the Carnival's must have jerk chicken. Yum.